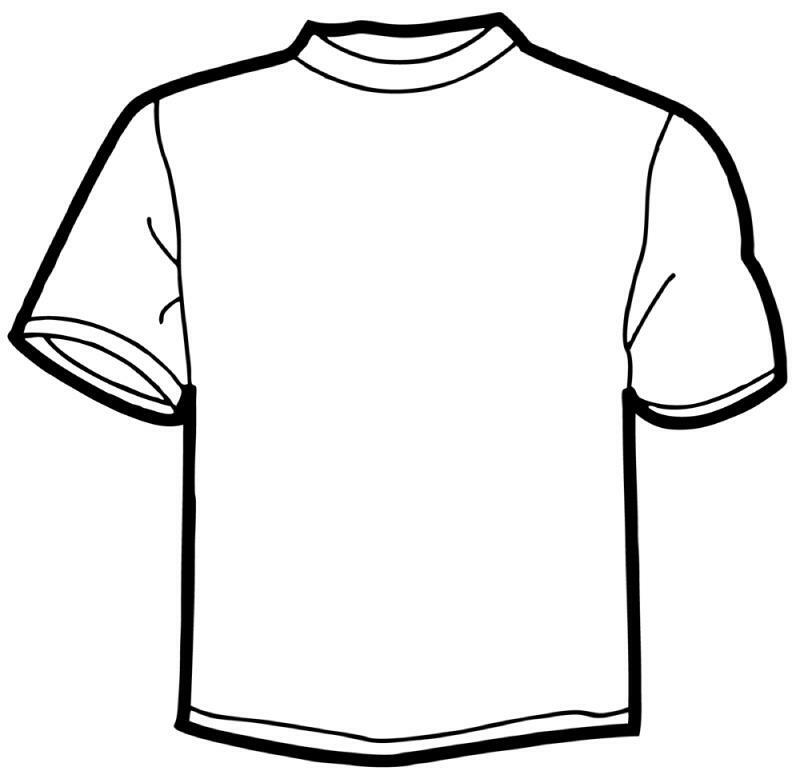 ﻿ Design an MCN T-Shirt and win! 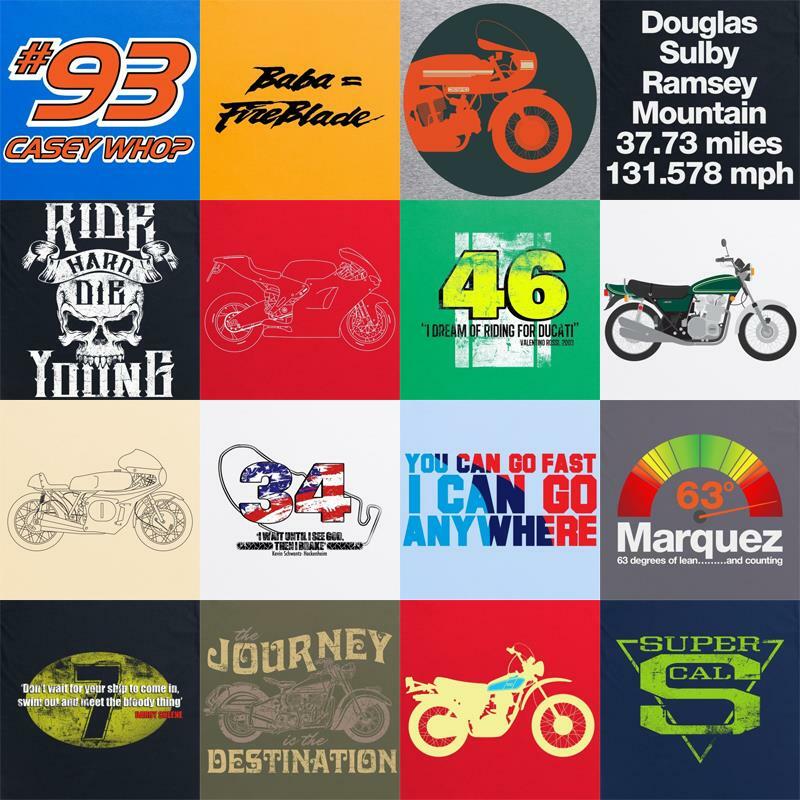 Did you know that MCN have a T-Shirt shop? Did you know that the shirts over there were all developed and designed by people here at MCN and the clever, designer people from over at Shotdead IntheHead? Did you know that we're looking for more designs and that YOU could be just the inspiration that we need? If you have an idea for a design then send it to us (either fully sketched/designed on the template image within this article) or just as a concept, and we’ll pick our top ten that will then go head to head to find the five best. The top 5 designers will each win a t-shirt with their own design emblazoned across their chest AND the person who receives the most votes on our Facebook page will also win a £50 voucher to spend on Shotdead Inthehead's website. 6. Bauer accepts no responsibility for delayed or mis-transmitted entries. 8. By entering the competition entrants are deemed to have accepted both these specific terms and conditions and Bauer's General Terms and Conditions which can be found at http://www.bauerlegal.co.uk/competition-terms.html and should retain a copy of these terms and conditions for future defence.